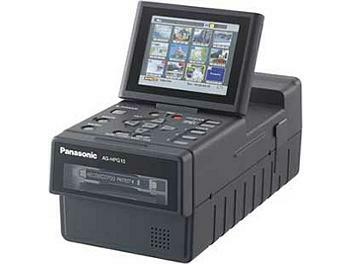 Panasonic AG-HPG10 is a portable P2 memory card player and recorder. The unit will instantly feel familiar to anyone using P2 cameras such as the AG-HPX500 and AG-HVX200. product. A must have for P2 users.